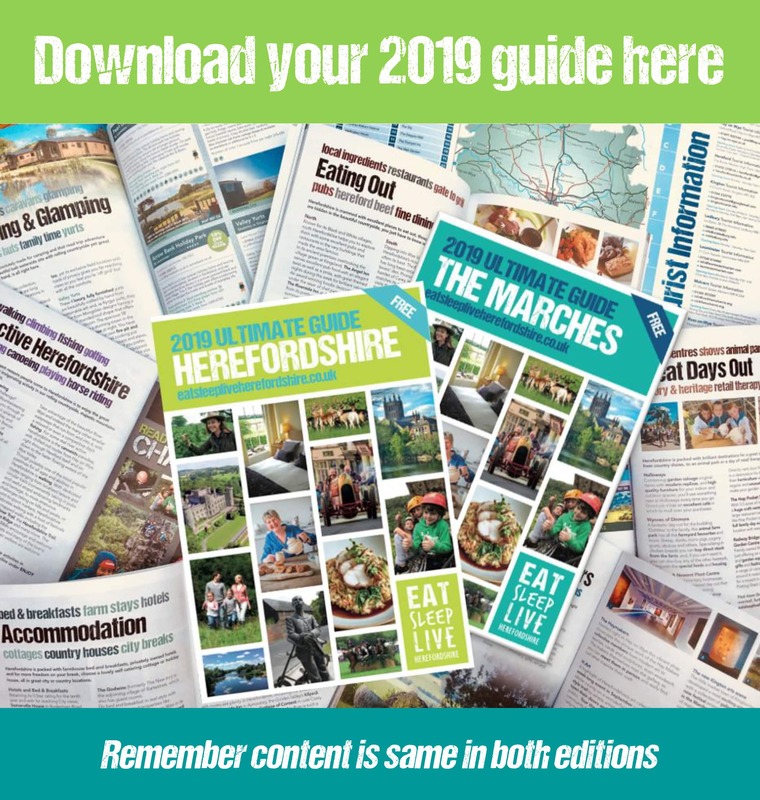 Plan your group travel visit to Herefordshire with our itinerary ideas from historic castles to icon cider producers, there is so much on offer in Herefordshire for groups. Churches tell a story, many stories – of families, of political intrigue and social change, of architecture, and changes in belief. Herefordshire Churches Tourism Group is a network of some of the best churches and chapels in the county that have dominated the landscape and life of communities for more than a thousand years. What will you find when you enter the door? A source of fascination, awe, or a deep sense of peace? Here people have come and still come, generation on generation, seeking the place of their ancestors or solace for the present. Our churches still play a significant part in the life of our communities. Some act as community centres with modern facilities, others have developed their churchyards to attract wildlife, all serve as living monuments to our heritage and history. Often set in beautiful landscapes, with wonderful features and architecture, visiting our churches can enhance your appreciation and enjoyment of Herefordshire. Meadow Arts – Contemporary art in unusual places At meadow Arts as well as a vibrant exhibition programme at partner venues across the West Midlands, Meadow Arts places public artworks at sites in Herefordshire, Shropshire and Worcestershire as part of its Public Commissions programme. They bring work by artists who usually exhibit in galleries in major cities in the UK and abroad to local spaces, where the artwork can shed a new light on the stories and traditions of that place, giving new audiences a chance to discover the art. The artworks in the programmes have often been commissioned by contemporary artists at the cutting edge of artistic practice and range from artists who live within the region, to national and international artists. More works can be seen in Worcestershire and Shropshire. Visit the website to see where you can see them. The Hay Makers is a co operative gallery run by 9 designer makers. It was established in the 1987 and has gained an enviable reputation for selling an exciting and varied selection of high quality crafts at affordable prices in a welcoming and friendly atmosphere. As well as showing the work of the makers which includes pottery by Pat Birks and Pauline Paterson, printmaking by Victoria Keeble, wire sculpture by Gail Stokes Hayward, carved and lettered stone by Caitriona Cartwight, painted silk ties by Sue Forrest, embroidery by Dawn Cripps, felt and papier mache by Jenny Chippindale and turned bowls by Chris Armstrong, the Hay Makers also has regular exhibitions of work by some of the finest contemporary makers throughout the year. The gallery is open 7 days a week, Monday to Saturday 10.30 to 1.30 and 2.00 till 5.00 and on Sunday from 11.00 till 4.00.